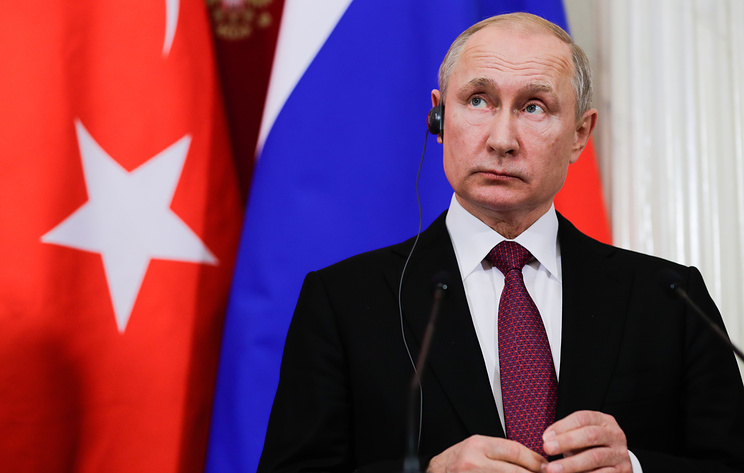 The next summit between Russia, Turkey and Iran on Syria will be held soon, Russian President Vladimir Putin said on Wednesday after talks with his Turkish counterpart Recep Tayyip Erdogan. “We are working rather closely with Mr President, and we meet regularly. Our meetings are always comprehensive and fruitful, without any exaggeration. This provides good results in terms of practical work. In particular, Russian-Turkish-Iranian summits in the framework of the Astana process are very helpful as they focused on settlement in Syria,” Putin said. “We agreed to organized another summit like this in Russia soon. Together with Mr President, we have already agreed on the place and tentative date. We will also need to coordinate it with our Iranian partners,” he added. “Russia and Turkey take a clear and principled position – to achieve long-term resolution of the Syrian crisis on the political-diplomatic basis,” the Russian president said noting that the solution should be in line with UN Security Council resolutions. Syria’s unity, sovereignty and territorial integrity should be preserved, Putin added. The Astana format “currently remains the most effective mechanism of settling the conflict in Syria,” the Russian leader concluded.